A selection of DPA Microphones products were chosen for the rig, which is helping three famous musical groups record performances for posterity. A selection of DPA microphones have been incorporated into a unique rig that is designed to bring recording facilities to three Birmingham-based musical bodies. Richard Meredith, director of London-based pro audio and live sound specialists The Audio Dept., was charged with the task of specifying the rig, which is jointly utilised by the City of Birmingham Symphony Orchestra (CBSO), the Birmingham Contemporary Music Group (BCMG) and Ex Cathedra. 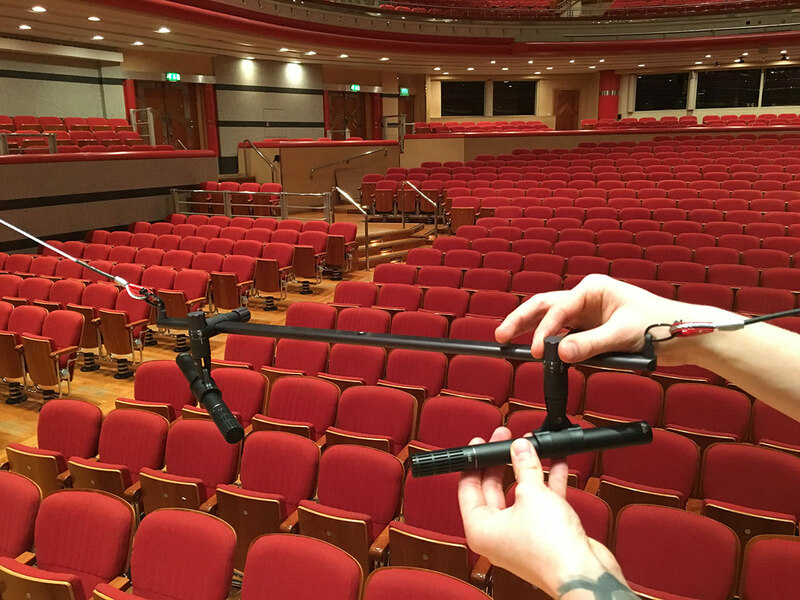 Its portable nature means that it can be easily set up in several venues used by the groups, including Birmingham Town Hall, Birmingham Symphony Hall and The CBSO Centre, and used for other recording duties in the venues, too. 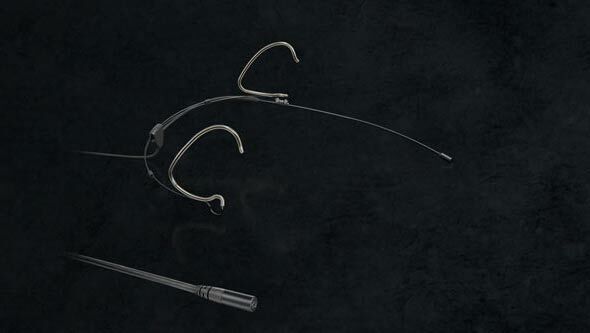 At the heart of the rig is a stereo pair of d:dicate™ 2011A Twin Diaphragm Cardioid Microphones. 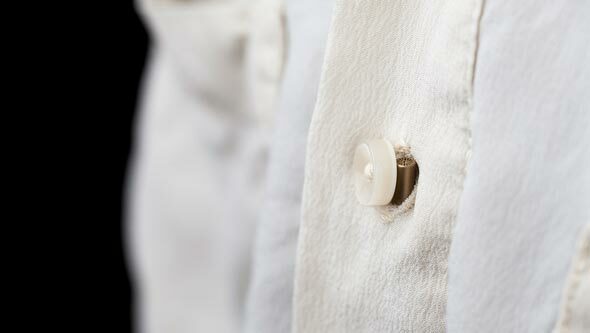 These are mounted on flown DPA UA0387 stereo bars, specifically chosen for the task by Meredith as they give visual markings for differing stereo setups. The pool of recording equipment available to the three groups includes eight d:vote™ 4099 Instrument Microphones with clips to suit different orchestral instruments, four d:screet™ 4060 Miniature Microphones for recording instruments or speech and another pair of d:dicate™ 2011A Microphones that can be used as a secondary pair. 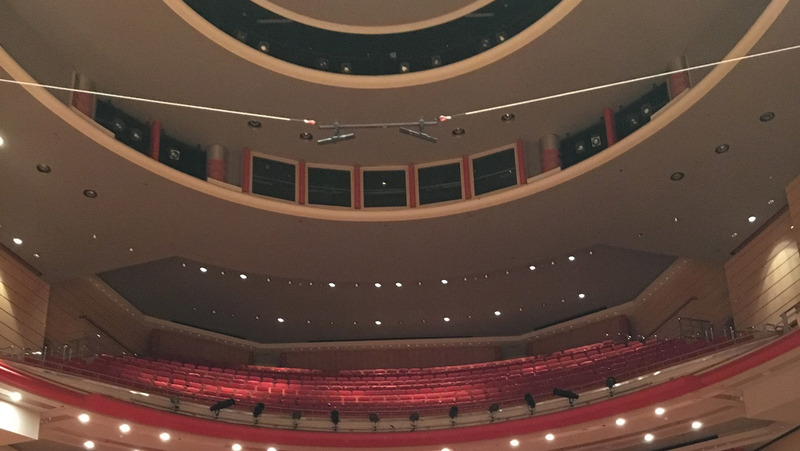 Meredith chose DPA microphones for their ability to deliver high end sonic quality and as a trusted and respected brand, particularly amongst the classical fraternity. 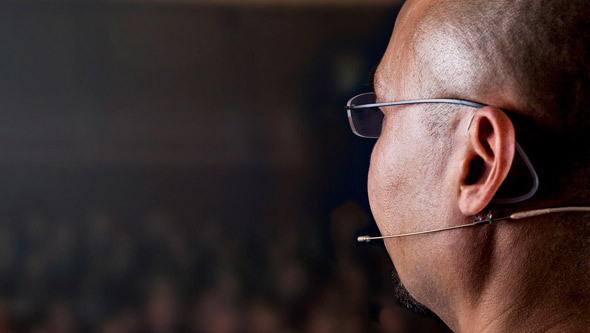 Designing the hardware to mount the d:dicate™ 2011A Twin Diaphragm Cardioid Microphones proved quite a challenge as each venue had different dimensions and several stage layouts. The recording rig is now in regular use and has already been deployed to capture a number of performances.